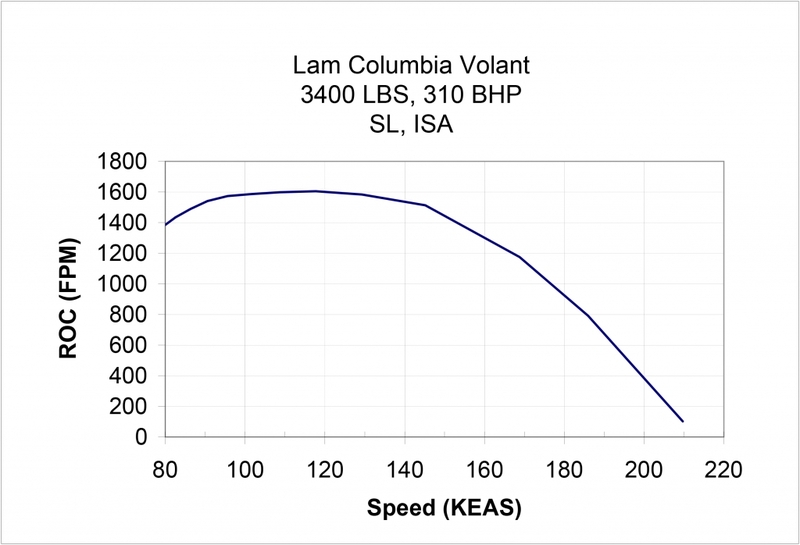 LAM Aero Technology (LAT) offers the most important and easily accessible safety and performance technology available for general aviation. 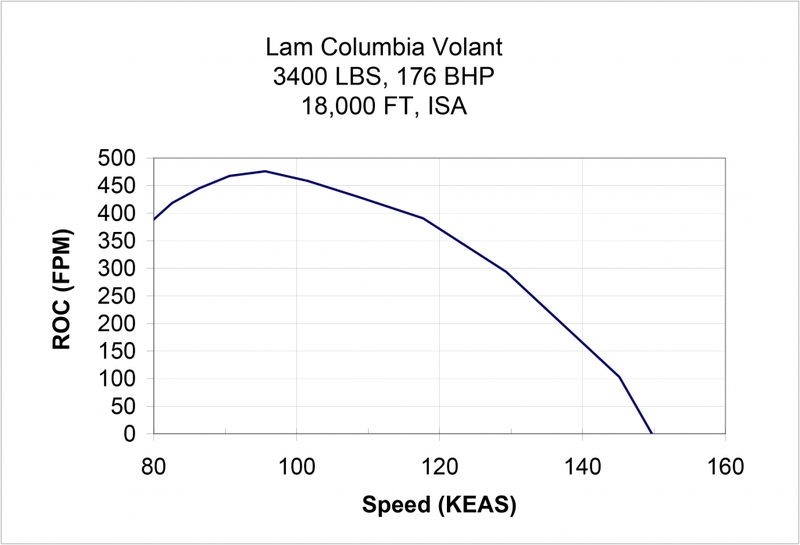 More than a theoretical good idea, it has been demonstrated and is flying today. 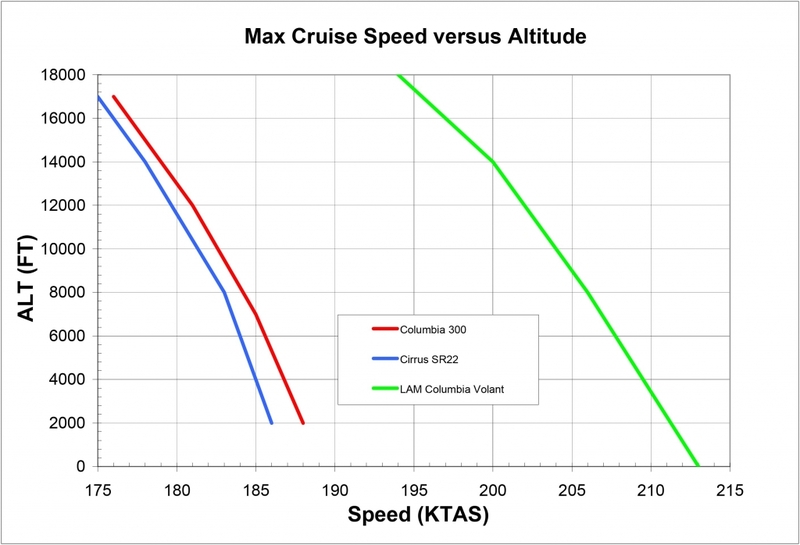 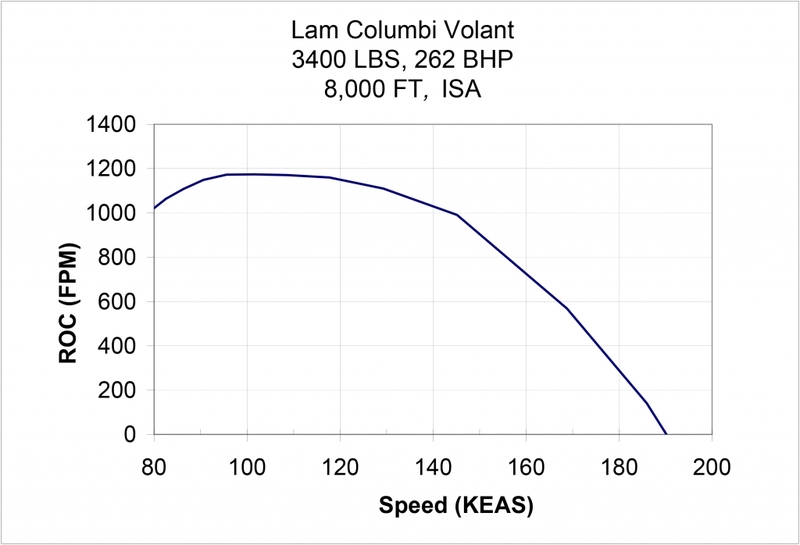 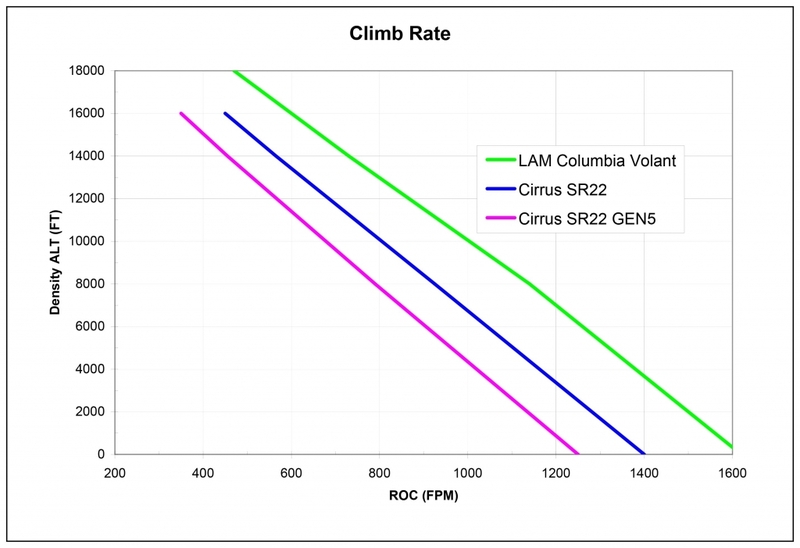 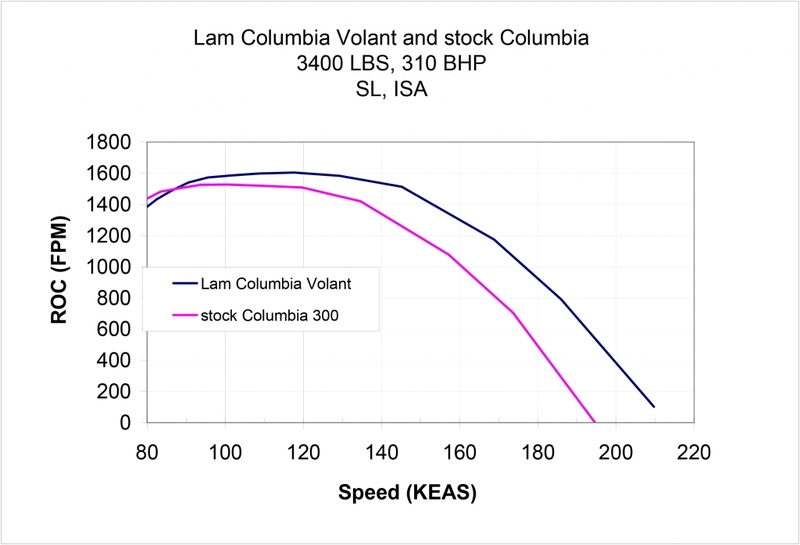 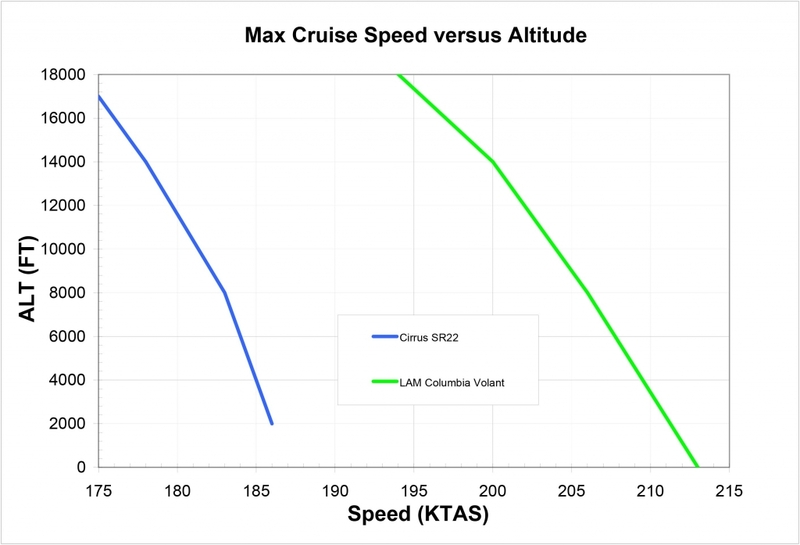 Our flying demonstrator, the LAM Columbia Volant, has clearly proven the safety benefits and performance of LAM Aero Technology. 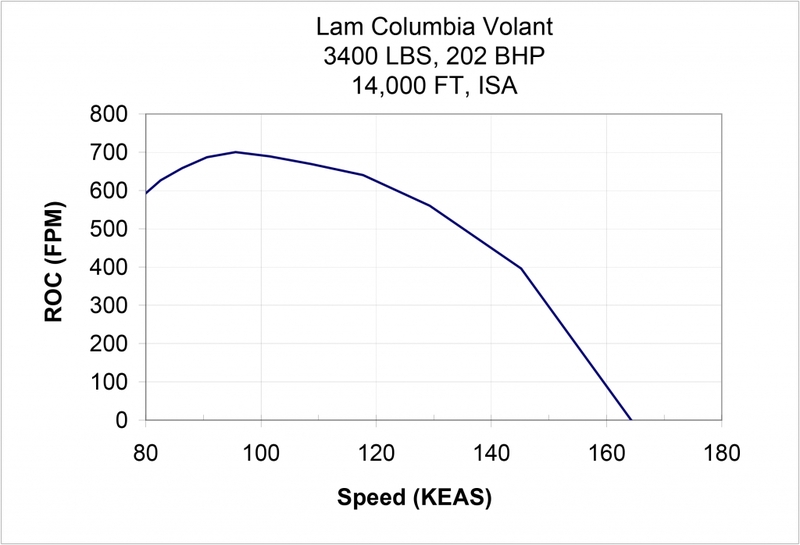 The Volant is a certified airplane fitted with a new wing incorporating LAT for rigorous testing and a true apples-to-apples comparison. 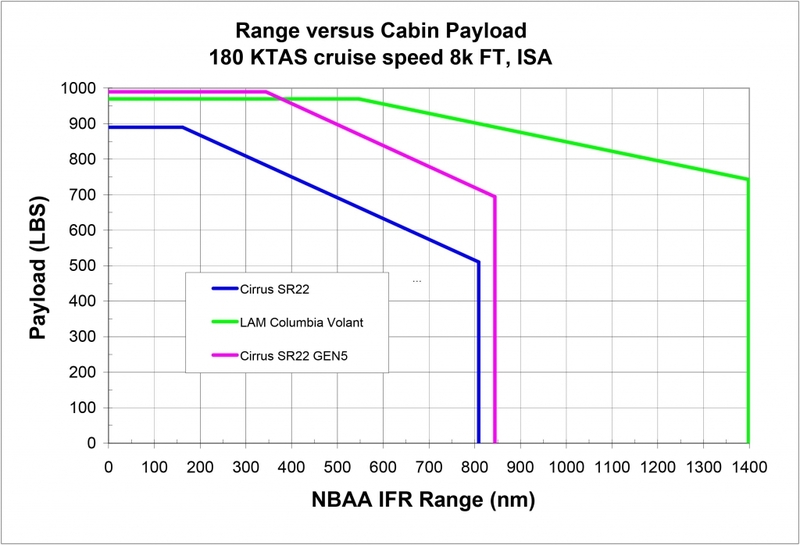 Flight performance is detailed below.